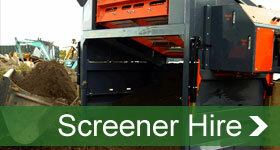 PSM Plant and Agricultural Services hire mini crushers to a range of customers such as builders,driveway contractors, demolition contractors, councils, farmers, landscape gardeners who require materials crushed from kerbstones to chalk. 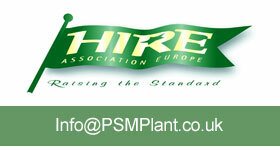 We cover areas around Yorkshire and Lincolnshire. 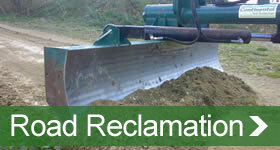 Concrete crushers or concrete breakers are perfect for a wide range of projects. From self build projects involving crushing patios or old driveways; through to larger projects where the crusher can stay on site for a period of time to enable continuous crushing. 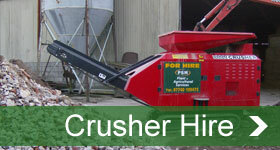 The range of concrete crushers also include the Red Rhino mini crushers to cover the smallest of jobs in tight areas. If you would like free friendly advice or to discuss a project, please do not hesitate to contact us by clicking here or ringing us on one of our phone numbers above.